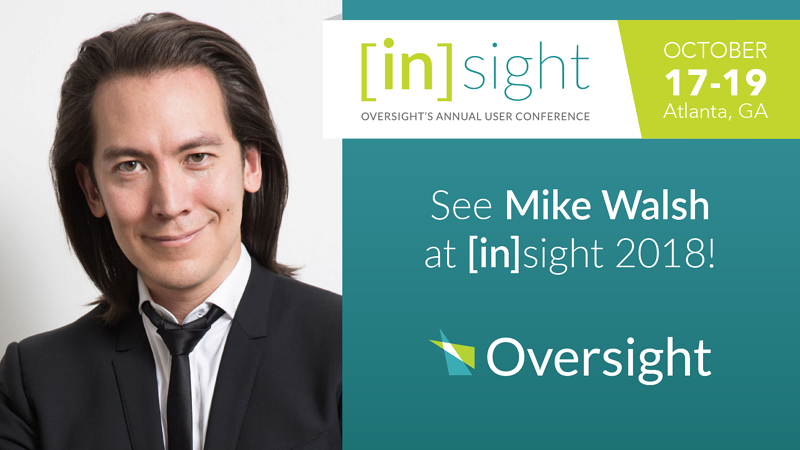 We’re excited to announce that business futurist and author Mike Walsh will be our featured keynote speaker for [in]sight 2018 – Oversight Annual User Conference, Oct. 17-19 at the historic Fox Theatre in Atlanta, Ga. In his inspiring keynote address, Reinventing Leadership for the Age of Machine Intelligence, Mike Walsh will share his insights on how leaders can upgrade their capabilities to thrive in the age of AI, automation, algorithms, and accelerating technology. Mike is a frequent commentator for publications like The Wall Street Journal and Forbes, author of Futuretainment and The Dictionary of Dangerous Ideas, and host of the technology podcast, Between Worlds. As CEO of Tomorrow, a global consultancy, he advises leaders on how to thrive in an era of disruptive technological change. 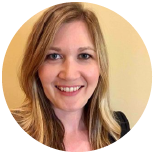 Learn more about the Oversight Annual User Conference.